Back to the alphabet images, I thought I'd get one of the hardest letters out of the way this week - X! Martin Brown: Everyone Can Draw! 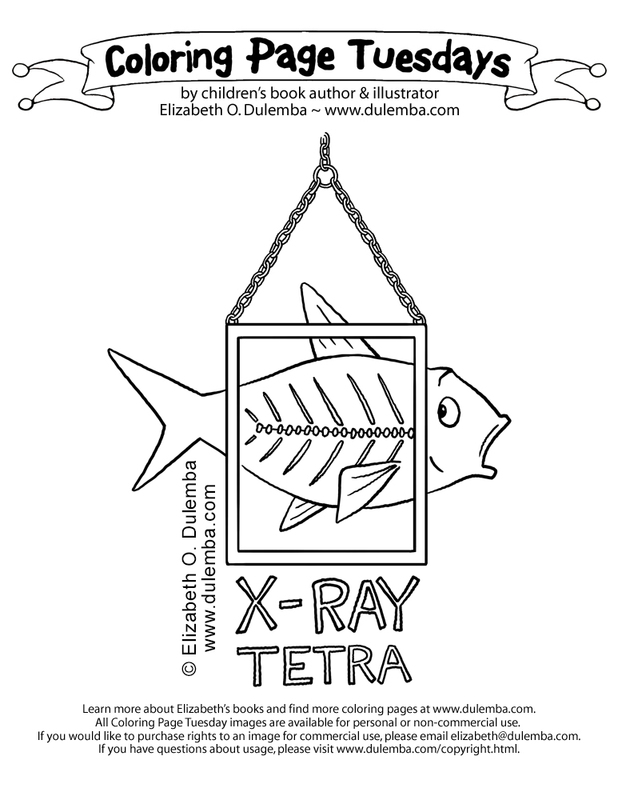 Coloring Page Tuesday - Cowabunga!